 The men and women of Calvary Chapel Tracy are invested in community and fellowship. They are constantly learning and growing in their relationship with God to reach the lost. We each, in our day-to-day lives, encounter non-believers who need to know that God loves them. These groups provide a place for us to get strengthened, encouraged, and re-energized to reach the lost in our jobs and communities. On Saturday mornings, our men gather to read the Word and dive deep into the Scriptures to learn how it applies to our lives today. They encourage one another in their day-to-day walks through prayer and fellowship. There's a special bond that's built when the men of God gather together to seek God and live by His Word. On Thursday nights, the ladies gather to dive deep into the Scriptures with the help of inspirational book studies by other sisters in the Lord. They pray for one another remind each other of the love they've received from our Heavenly Father. They have fruitful times of Bible study that fill them up to overflow.